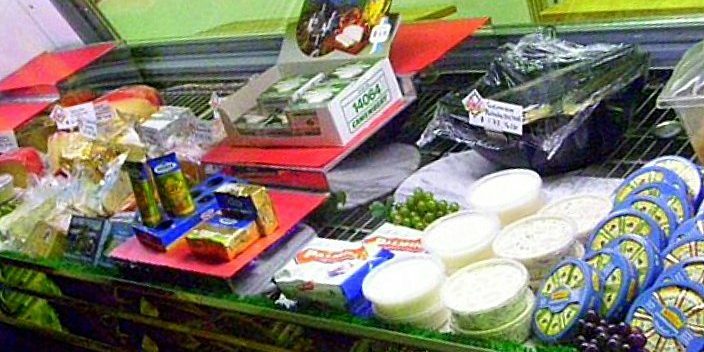 From Bierwurst to German Potato Salad, our Deli has a wide variety of homemade and imported traditional cold cuts and salads. Call ahead to have a platter made up for your next gathering. 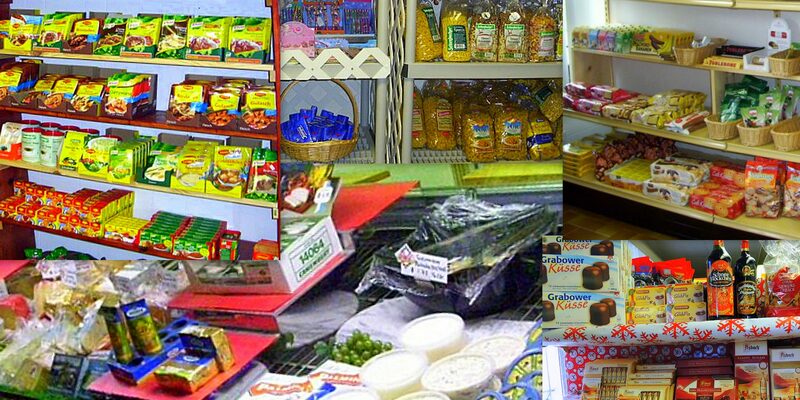 Our Grocery department carries a number of German brands you know and trust. From everyday items to holiday specialties, you'll be pleasantly surprised. 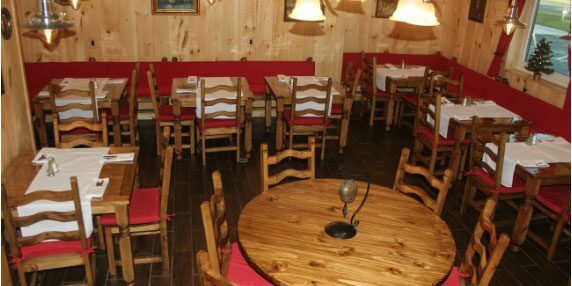 Enjoy lunch or an evening meal at the Jügerstüble with family and friends. Don't forget the German Bier or Wine, we have a nice variety. What's happening at the German Deli & Jägerstüble? Check out the latest news on Facebook. Great food and products! Worth to drive the miles...so many German specialties like Saure Nierle, Gulasch, Rouladen and many different cheeses and breakfast meats! We love it! Amazing German food, everything is delicious! Friendly staff and environment. We love this place! The food was authentic and so delicious! 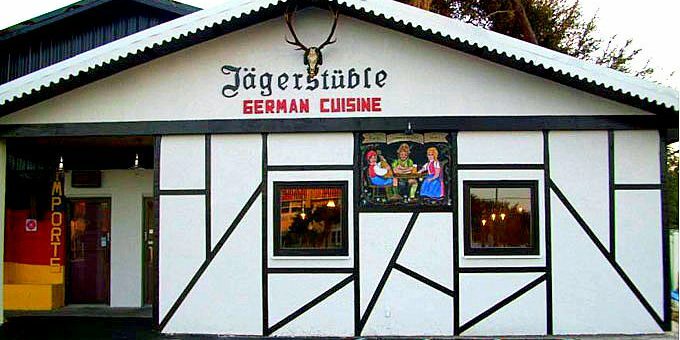 The sauerbraten was amazing as well as the jägerschnitzel. Dessert and coffee were delicious as well! My hubby and I can't wait to go back! The amount of food for the price was exquisite. We each really enjoyed the meal. Two enthusiastic thumbs up! We've shopped at the Deli for a long time and love their products! Recently, we had the pleasure to eat at the Restaurant and were really impressed. We went with a small group of people and all of us thoroughly enjoyed the great food. It was fresh, tasty and plentiful. Service was super friendly and professional. Thanks for a fun evening!